LJB Security Training LLC, is committed to providing people with the skills they need and the resources necessary to move forward on their career path by supplying the best training available for Uniformed Security Guard Licenses. It is with this in mind that we are letting a section of our population, those that have served valiantly for our country, know that the State of Connecticut has waived the need for veterans to attend the CT Security Guard License class. Public Act 14-131 states that veterans within two years of an honorable discharge and active duty service members are able to waive the certification course and the state card fee. 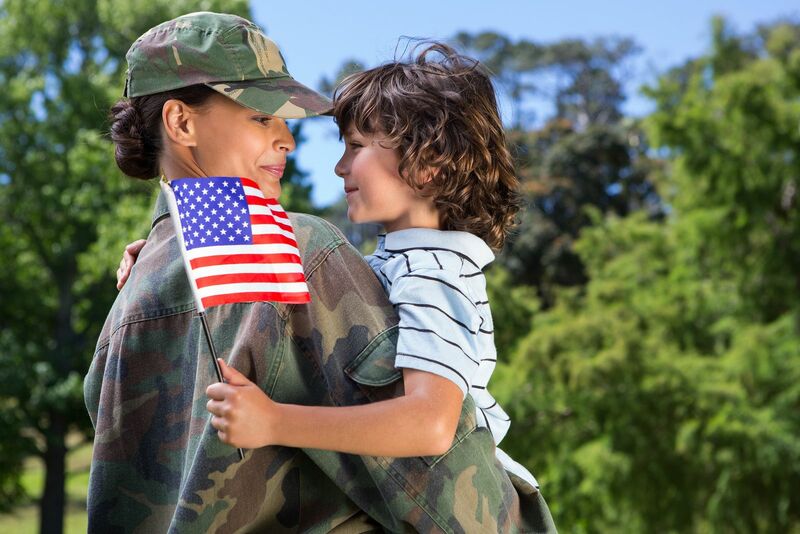 Veterans need only go to the Connecticut Department of Emergency Services and Public Protection with their honorable discharge paperwork or an official copy in order to apply for a CT Guard Card. LJB Security Training LLC, wants to let all the veterans in CT know that uniformed security is a career path that uses the skills learned while serving our country and provides ample opportunities and room for growth. With almost 13% of Connecticut’s post 9/11 veterans out of work, much higher than the 7.2% national average, the security industry provides opportunities and job security for people from all walks of life. With the security industry continuing to grow and expected to add an additional 175,000 jobs by the end of 2016 now is the time to get into this exciting field. LJB offers a variety of training classes, from security guard licensing to CPR/First Aid to pepper spray and handcuff certification. Veterans are more than welcome to come and take any of these classes alongside the rest of the public. LJB graduates are highly trained and highly sought after individuals in the security industry. Many businesses look to hire straight from LJB certification classes. When you take a class with LJB Security Training LLC, you’re getting more than just a certification; We are committed to helping you find a job in the uniformed security industry.